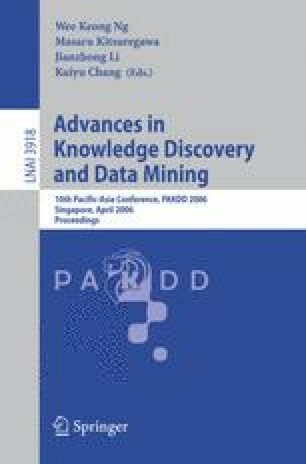 This paper addresses subtle aspects of graph mining using an SQL-based approach. The enhancements addressed in this paper include detection of cycles, effect of overlapping substructures on compression, and development of a minimum description length for the relational approach. Extensive performance evaluation has been conducted to evaluate the extensions. This work was supported, in part, by NSF (grants IIS-0097517, IIS-0326505, and EIA-0216500).